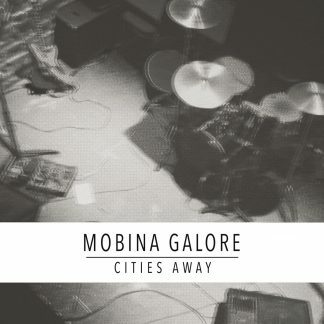 I’m very proud to announce that this new 7inch is out now on Gunner Records. 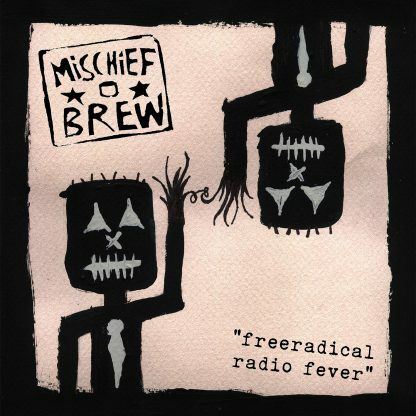 Mischief Brew has been the band and reason i started this label in 2006. The first Release was “Smash The Windows” a vinyl only. “Freeradical Radio Fever” another vinyl only musical it’s Erik Petersen without his band, just him! 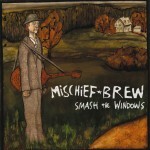 The newest single from Philadelphia anarcho-folk-punks Mischief Brew reaffirms the truth that you don’t need a lot of volume to create angry music, as it is their first mostly acoustic recording since 2006’s “Songs From Under The Sink.” But meanwhile, it dares to defy the half-truth that only corrupt world leaders inspire fierce protest music. It is true both George Bushes gave us a lot to write songs about. So naturally, when Barack Obama is elected, all is right? Nay! Erik Petersen and company does its damnedest to write a rebel song against a liberal approach that’s not from the Fox News camp, but from the point of view of we human beings that think voting “Democrat” is not nearly enough. We don’t want to spoil the surprise, but place your needle on the A-side and feast on “Free Radical Radio Fever.” The B-side is a song that had been bouncing around our brains for a while, “Carried Away.” It is a broader rallying cry to the freaks and misfits both here and abroad, hopefully inspiring them to put down their bibles and pick up an atlas and go somewhere, anywhere, rather than where they are told to go. The single will be released exclusively as a 7” on Gunner Records, out of Bremen, Germany, along with a downloadable version. Meanwhile, an MP3 version will be available worldwide, courtesy of Fistolo Records in North America and Gunner Records everywhere else. All downloadable versions will include a THIRD track, “The Ballad Of The Cloth,” which is a lilting anti-hymn that was written for the very first Mischief Brew demo, “Mirth.” A raw recording was surprisingly unearthed when remixing that demo… it was re-learned and re-recorded, and now will be the third track to round out the EP!